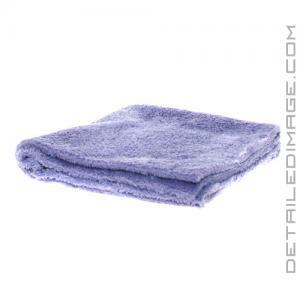 The Eagle Edgeless Towel is a super plush microfiber towel, that can be used for any detailing step you desire! With a 70% Polyester / 30% Polyamide breakdown and 100% South Korean Split Microfiber (Circular Knit Weave) construction, you know the towel is not only high quality but that it will hold up to the rigors of auto detailing, even after washing multiple times. Use this towel when washing the paint, removing excess wax, polish, sealant, with an instant detailer, to clean your glass and so much more. No matter the detailing step you are looking to tackle, the Eagle Edgeless Towel has the size, GSM, or color you are looking for. Take a look at the chart below. With 6x different colors you have enough towels to differentiate one for different areas of the vehicle. 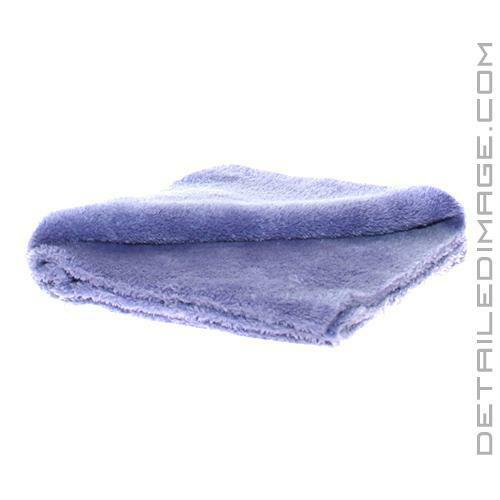 All of the towels measure in at 16" x 16", but two of these colors come in a larger 16" x 24" size, great for any detailer who wants a little more towel for removing excess wax, sealant, polish, etc. Need a different GSM, the Rag Company has you covered there as well! Eagle towels come in 350, 500, and 600 GSM breakdowns. This way you can have a lighter, thinner towel or a thicker more plush towel on hand at any time. If you are looking for a high-end towel that will fly to the top of your microfiber collection, pick up an Eagle Edgeless Towel! Lavender - 16" x 16"
Blue - 16" x 16"
Blue - 16" x 24"
Light Grey - 16" x 16"
Light Grey - 16" x 24"
Orange - 16" x 16"
Red - 16" x 16"
Dark Grey - 16" x 16"
I'm planning to keep buying this product. This product is the best to use with the waterless product that I purchased from you. I'm very happy with the quality. Love these towels. I use them as my "off" towel when applying Meguiar's Synthetic X-Press Spray Wax (spray on and immediately wipe off). This is hands down the best product I've used in this application. Washed them prior to use and they are so unbelievably soft it's crazy. Plan to buy more. Very good quality and very smooth on car surface.